According to the American Cancer Society, prostate cancer is the most common cancer in American men other than skin cancer. Accuray Incorporated and The Urology Group (TUG) are partnering to recognize TUG's commitment to improving the lives of men with prostate cancer. TUG physicians recently treated the center's 1,600th prostate cancer patient using the CyberKnife® M6™ System, a groundbreaking radiotherapy device that specializes in delivering stereotactic body radiation therapy (SBRT) treatments with sub-millimeter precision. The system's unique design and advanced treatment planning software help enable physicians to avoid healthy tissue and minimize side effects on urinary, bowel, and sexual function that can reduce a man's quality of life. 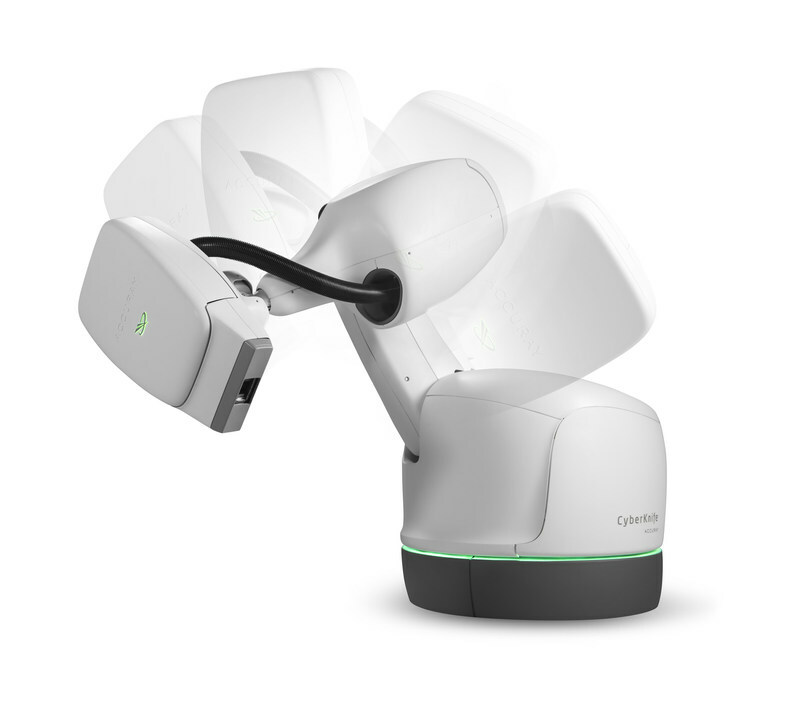 The Urology Group treats 1,600+ prostate cancer patients with Accuray's CyberKnife M6. Appl Rad Oncol.